I was so sad last Friday when I realized I didn’t have a “Lately” post ready for you! Mikey and I were in Marco Island, FL and for about 1 minute I considered opening up my computer to do a little blogging. Mikey quickly convinced me that I should relax and take a week off…So I took his advice and had a margarita instead. We are now back in the grey and soggy city and I am missing the warm breeze and fresh salt air. BUT, the best way to cure those winter blue’s is by spending a weekend baking and cooking in the kitchen! Which is exactly what I plan to do. Sometimes I have a really hard time finding the right inspiration for my blog and other times I have an overabundance of ideas. This is one of the weeks where I had no problem finding a million recipes and links to share with you. I also found some great shopping sites that I will be browsing later tonight with a glass of Prosecco in hand (gotta love those wine-induced purchases!). I hope you’re all getting through this winter and looking forward to the summer as much as I am! If you’re having a tough time with the cold, I hope these pretty pictures and links brighten your mood! If that doesn’t do it, then I suggest you make a big batch of cookie dough and plop yourself down on the couch to binge watch The Affair (Mikey and I are addicted). I was planning to share a bunch of delicious Super Bowl recipes and ideas…but I’m still too depressed to think about it (the fact that the Packers didn’t make it). SO, I plan to drown my sorrows in some Stiegl Radler Cocktails and only focus on the commercials and Katy Perry (it’s OK, you can feel sorry for me :p ). 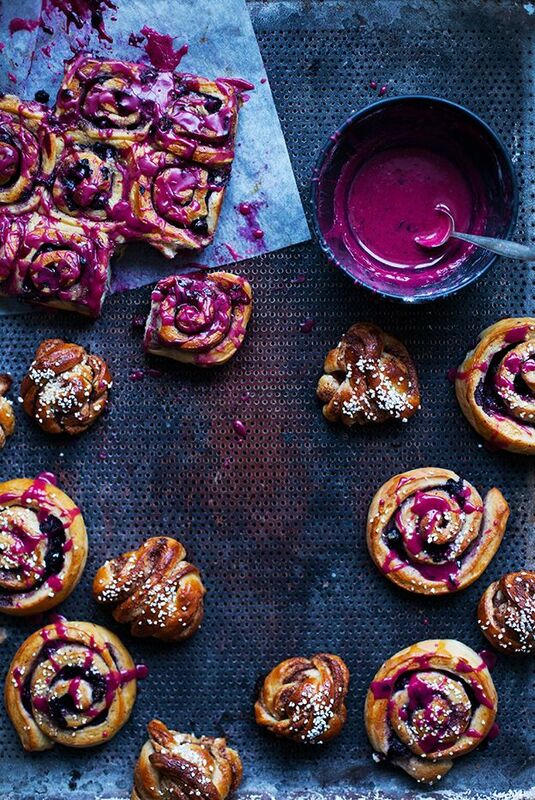 Starting with these beautiful Blueberry Buns with Blueberry Icing. So. Pretty! Next on the list I found this FANTASTIC website, Dogeared, and I want allllllllllll the things. 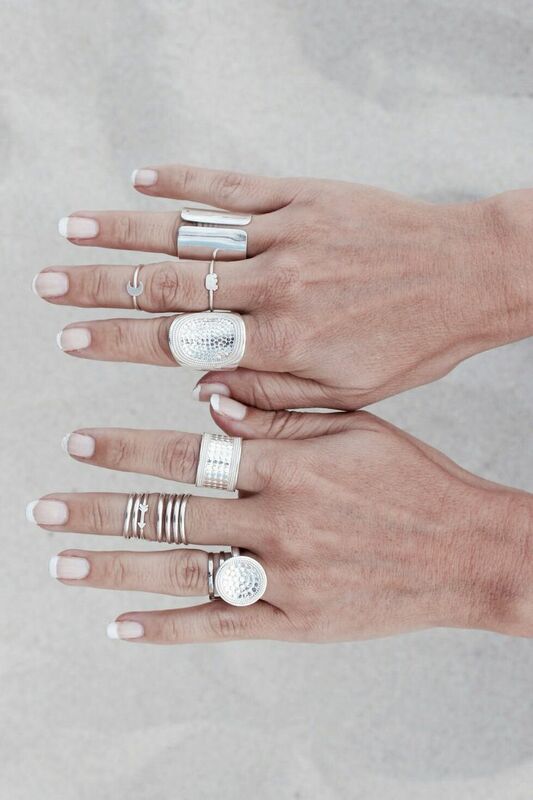 I plan to be that old woman who has giant chunky rings on every finger (starting right now). We all know I’m a fan of black, white and a little edge. 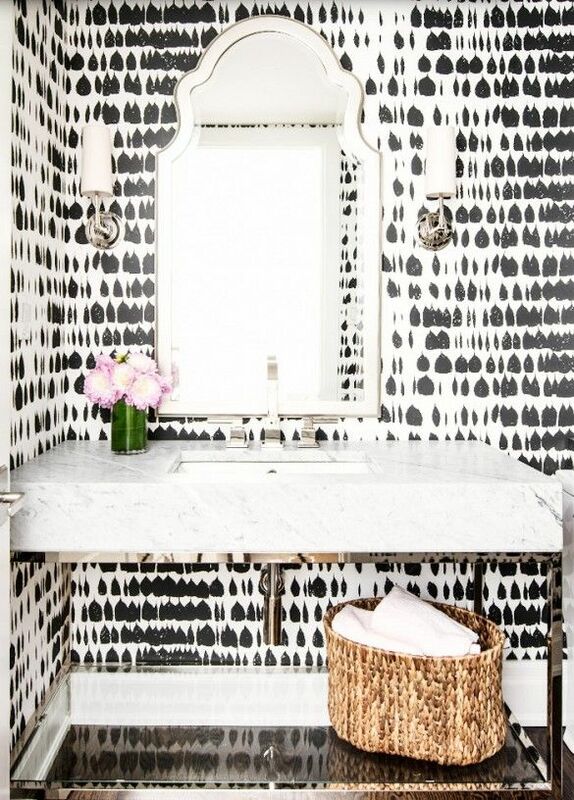 I am looking for some inspiration for our bathrooms and I think wallpaper is going to be the way that we go. This may be in the running for our master bathroom! Domaine Home has all the links, pictures and ideas I need to find inspiration and decorating help. 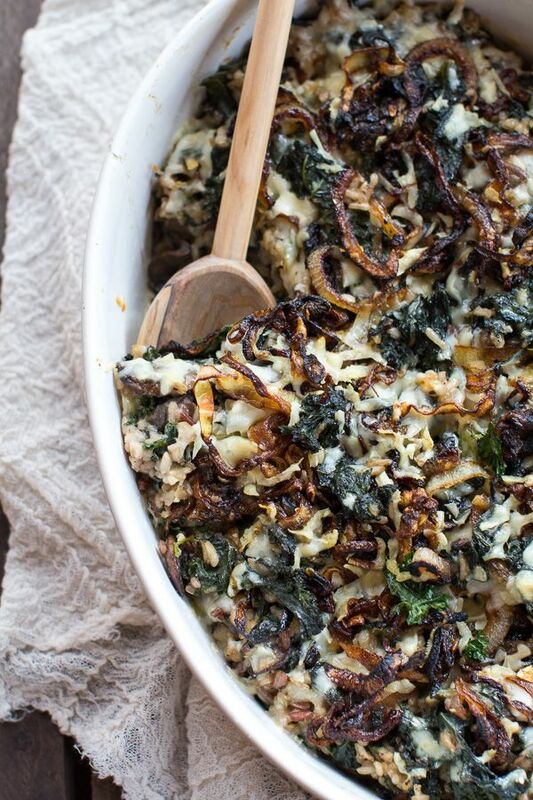 Here we have a very hearty looking Kale and Wild Rice Casserole. It looks so warm and inviting. like a giant, healthy and rich hug (perhaps similar to a hug from someone like, say, Channing Tatum?). In middle school I was obsessed with this pair of chunky Roxy clogs. They made me super tall (which only added to my extreme awkwardness) but I didn’t even care. I saved up all my money to buy them and was going to get as much use out of them as I could. I think I finally parted with them in college, which is now one of my biggest life regrets. They would still be cute (maybe) and were in great shape when I threw them into my, “ew, I can’t keep this, I wore it in middle school” pile. IDIOT. That being said, I am now in the market for a new pair of clogs (sandal version and close toed) and have been crushing on this Swedish Hasbeens pair for a while. I’m Swedish. I need to own some clogs. I owe it to my ancestors, right? 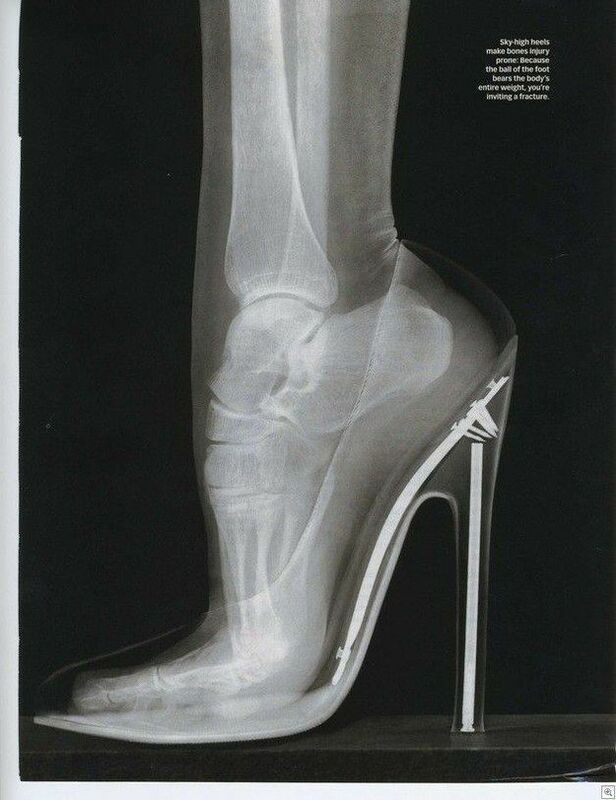 And finally, I thought this was hilarious since I’m a girl and I love to talk about/share high heel links on the blog. These are some useful “hacks” from Buzzfeed on how to make your shoes more comfortable. THanks so much! I agree that the color of those blueberry buns is stunning! That blueberry icing is simply stunning…. love it!